In my last year of high school when I was deciding what I wanted to study in university I was caught between my passions for food and film. While I applied to the film programs at Queens and Western it was Guelph’s School of Hospitality, Food and Tourism Management that stole my heart. I’ve been equally obsessed with both food and film since I was a wee one. I had a particular penchant for gobbling up foreign films that focussed on food, such as Germany’s Mostly Martha and Denmark’s Babette’s Feast. During my studies foreign films allowed me to cheaply skip across the globe, soon falling in love with Akira Kurosawa’s swash buckling samurai, Fedricco Fellini’s Italian romance and Ingar Bergman’s twisted tales of Sweden. Today when I travel to new destinations I’m often first reminded of a film that spoke to me about the sights, smells and tastes of a place and its people. This Spring Toronto film and food fans can travel the world with TIFF at the sixth edition of its finger-licking-good series Food on Film. Starting May 10, gourmands will gather at TIFF Bell Lightbox to eat, drink and celebrate the best of Canada’s globally recognized local talent. World renowned chefs Matty Matheson (Parts & Labour) & Susur Lee (Luckee) as well as indigenous artist Tanya Tagaq will join film and food lovers for evenings of culinary conversation and special screenings. Local fave, the St. Lawrence Market will provide food pairings for each event. The season kicks off with a nostalgic look at dinner culture as resident kitchen bad boy and host of the VICE series Dead Set on Life, joins for a presentation of George Lucas’ rock’n’roll classic American Graffiti. 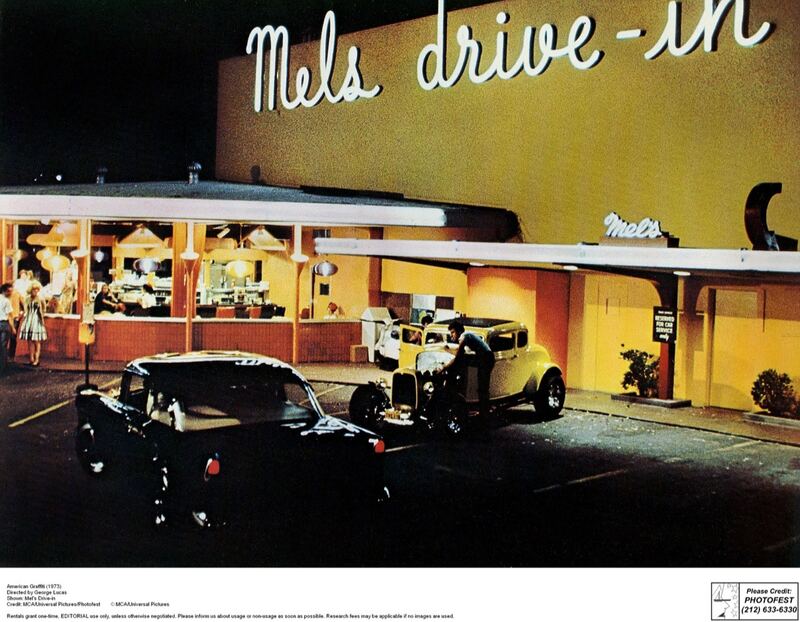 Following the screening, Matheson will discuss his straightforward approach to food in relation to the music, friendships, and grub at Mel’s Drive-In. Award winning experimental vocalist and artist Tanya Tagaq will discuss Alethea Arnaquq-Baril’s documentary Angry Inuk — preceded by the short film Tungijuq — and its integral endeavour to challenge existing misconceptions about seal hunting and its role in Inuit cuisine and culture. Tanya collaborated with Icelandic songstress Bjork on her much loved experimental album Medulla (my personal fave) and is recognized as Canada’s most internationally renowned Inuit export. 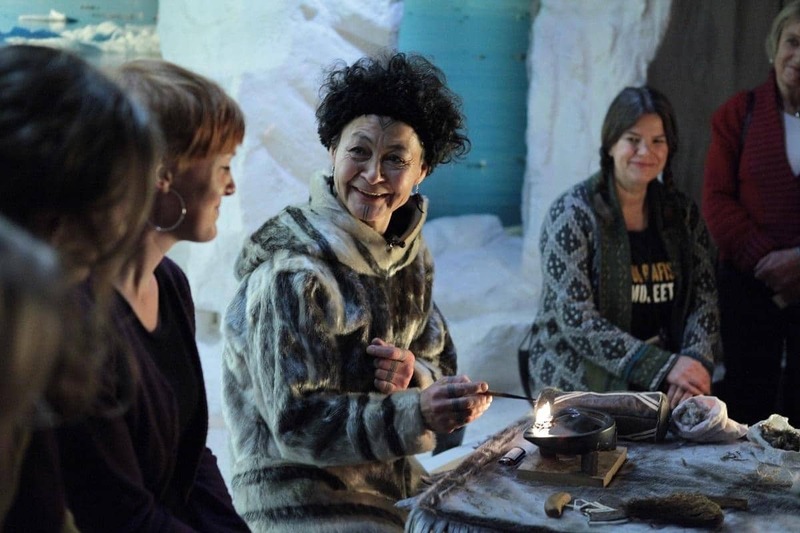 I screened Angry Inuk last Fall at the Devour Food and Film Festival in Wolfville, Nova Scotia. The insightful film was my fave at the festival and a must-see for documentary lovers with a passion for native rights, animal rights and food security. When credits rolled there was not a dry eye in sight! Globally renowned local hero and chef, Susur Lee joins to speak about the relationship between food and family driven by Ang Lee’s 1994 culinary classic, Eat Drink Man Woman. The screening will precede a discussion of Lee’s restaurant legacy and the traditions and techniques that inspire him. 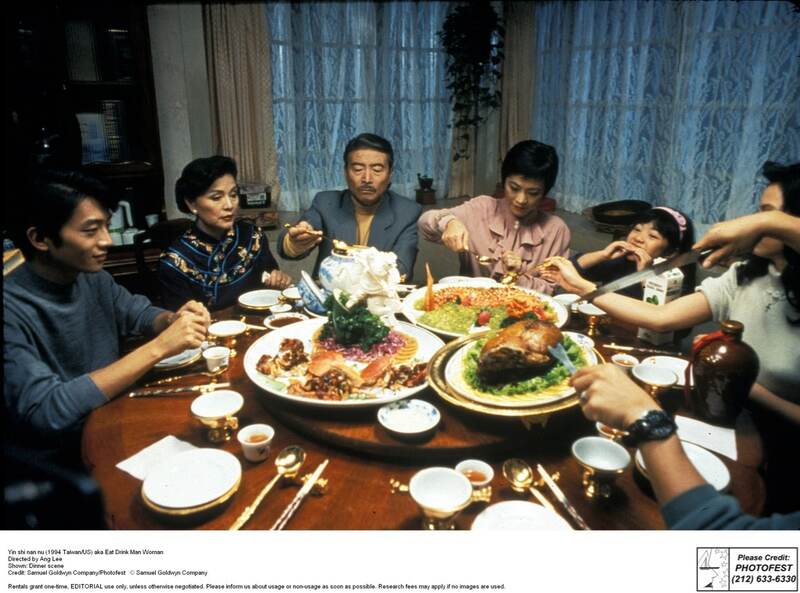 Having recently eaten my way through Ang Lee’s home town of Taipei I’m thrilled to see what Luckee’s Chef Susur Lee has to say about the importance of good food and family at a Chinese feast.